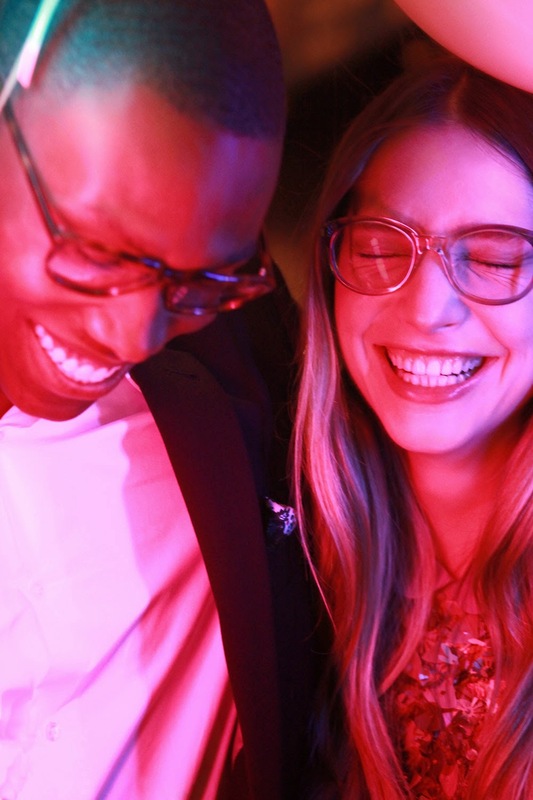 Warby Parker Introduces The Beacon Collection! 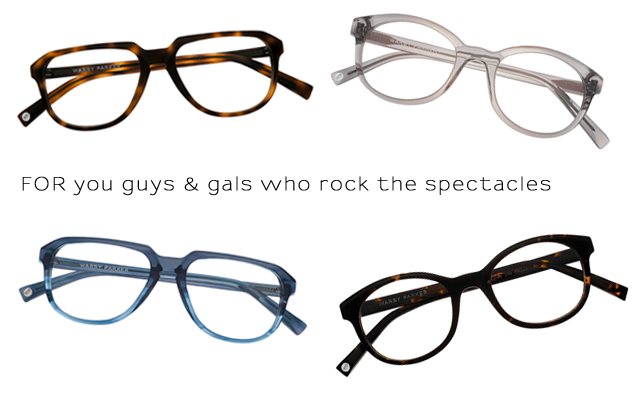 Oh Warby Parker, how I love thee. As a self-described addict of sunglasses and someone who is afflicted with a severe case of Mr. Magoo nearsightedness, I’m constantly on the lookout for the perfect pair of frames to complete my outfit…enter Warby Parker, the New York based brand, whose classic, retro, hipster fabulous, and may I add, très affordable eyewear I’ve admired from the moment I found out about them. 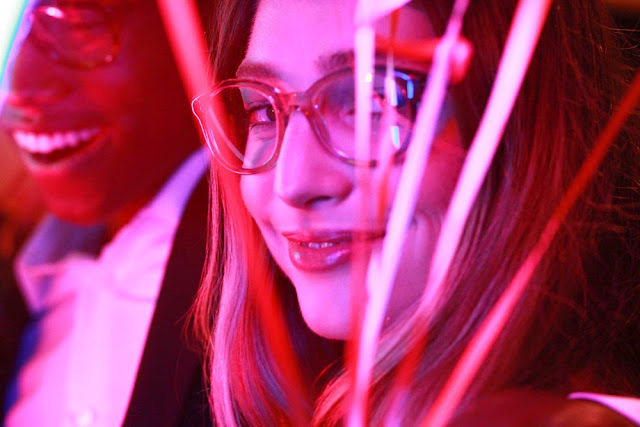 When they contacted me recently to share the launch of their latest, called the Beacon Collection, I was like, “Hell yeah, of course I will!” I couldn’t wait to feast my eyes on their newest designs, and since I’m obsessed with glasses (one can never have enough, in my opinion) I’m already thinking of which ones to get! 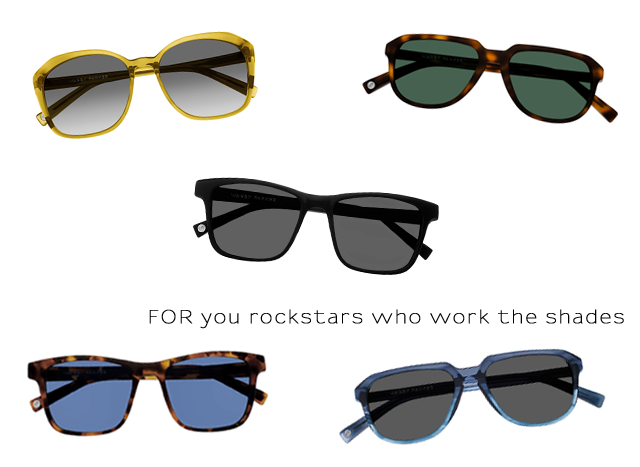 Choose from four styles, the “Garett”, “McKee”, “Ingram”, or “Nancy”. 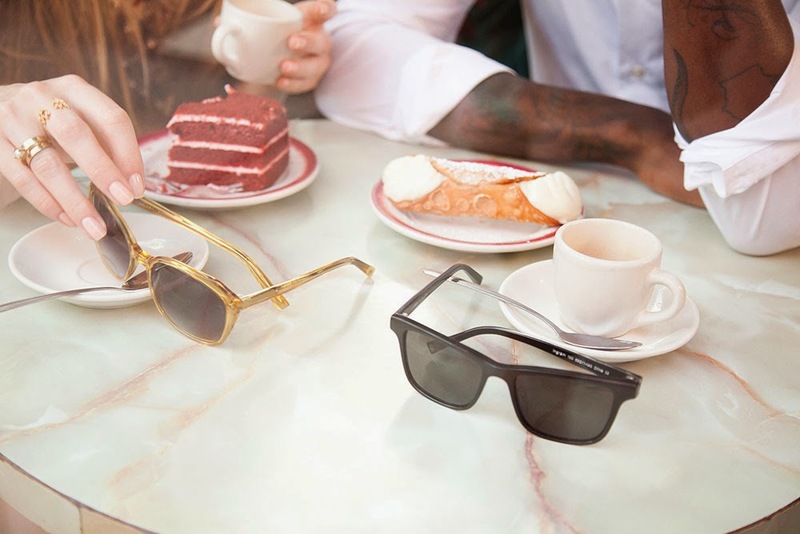 I’m already drooling over the lemon colored sunnies named, “Nancy”. It’s got ’70s disco queen written all over it! How about y’all? Which one’s your favorite? p.s. Did you know for every pair of Warby Parker frames sold, a pair is distributed to someone in need? Pretty awesome, right? !